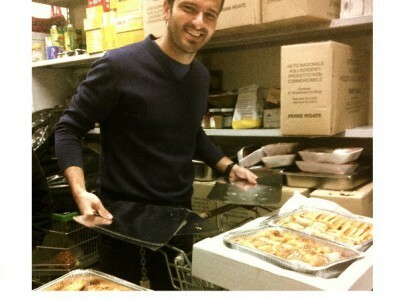 We donate surplus food to charities, shelters and the needy. Are you an event organizer? 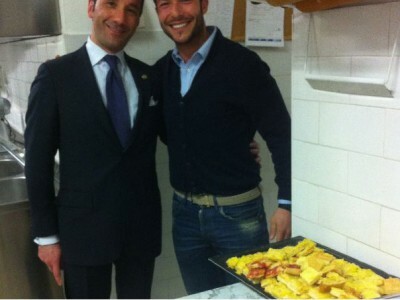 A caterer? Being part of a society means supporting those in need. It depends only on us. We fight to eliminate waste and trash generated by excess food, reducing CO2 emissions for everyone’s benefit. 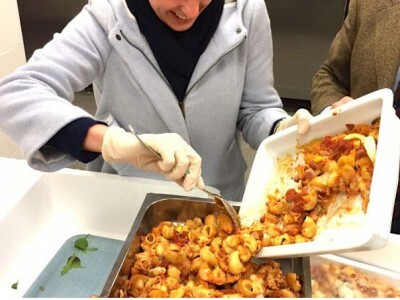 From the richest to the humbles: everyone can now eat the same delicious food, prepared by the best chefs. 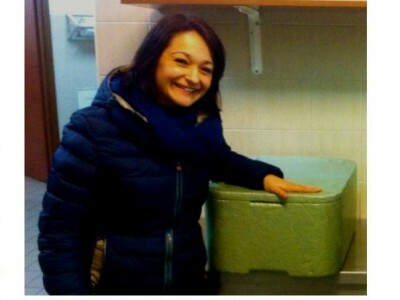 Equoevento is a non profit organization, born in January 2014 in Rome when four young entrepreneurs decided to fight food waste related to social events such as weddings, Galas and corporate meetings. 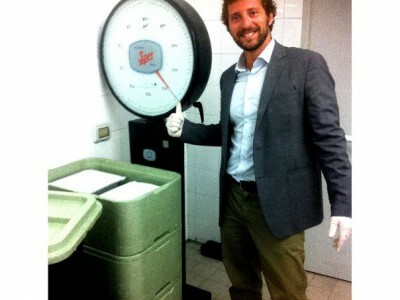 Equoevento collects excess food from big social events and distribute it to shelters and homeless. LET US SUPPORT EACH OTHER! We give visibility to our partners though our web and social media. We announce our collaborations with public Institutions, companies, events’ organizers, caterers and private parties that believe and support the project. We give events’ organizers and caterers the possibility to offer an additional service to their customers, guaranteeing zero waste and the re-distribution of food excess to make every event an Equoevento. Our logo can be used on invites, materials and other support of the event, guaranteeing a great return on reputation for our supporters. We agree with caterers time and modalities of our service. We come with all the necessary to collect food excess and transport it immediately to the closest shelter in need. Your help is important! Make the difference! Contribute to improve the conditions of those in need by adding a delicious plate to their table!  Collaborates with solidarity actions of Equoevento Onlus! 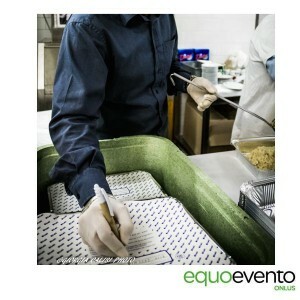 Nouvelle cuisine reaches shelters thanks to Equoevento Onlus. With Equoevento excess does not mean trash anymore. 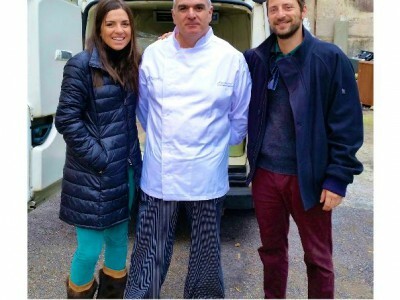 Those guys that bring truffle risotto to refugees. They come at the event, collect still edible food excess and bring it to shelters and families in need. 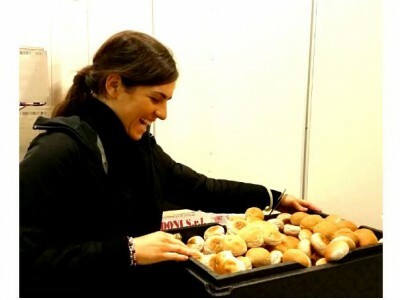 Collecting food excess from the meeting industry. Collaborating with Equoevento equals helping others. 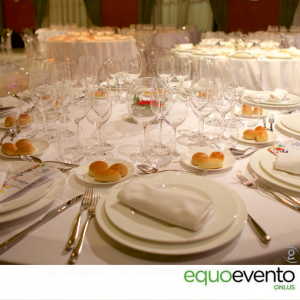 Equoevento inspires events’ guests toward social sensitivity and environment protection. 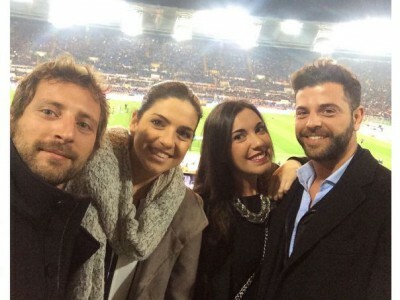 Italrugby and Equoevento for the Six Nations. For the first time a sport event is transformed in an important act of generosity. A generous congress with Equoevento. 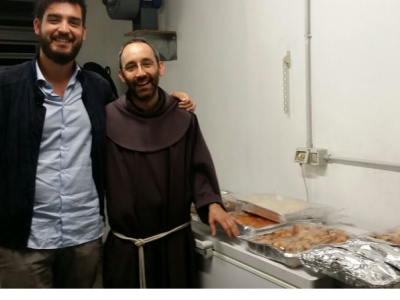 More than 200 portions of food excess distributed to the Sant’Egidio Community. Equoevento reduced hunger and waste and make it possible to share resources among different social classes. It promotes the role of events, collects food excess and distribute it to charities. Food excess from events for the poor. Enthusiasm, passion and seriousness: they collect food excess from events to donate it to shelters. Marco Lucchini, Italia Expo Milano 2015 Magazine. 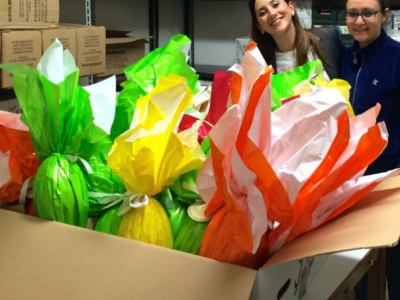 Equoevento’s volunteers takes food excess from the rich and donate it to the poor. From big events to shelters. A new way to avoid waste! 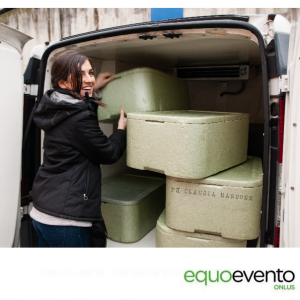 Waste can have a second chance: Equoevento collects food excess from event, congresses and weddings to distribute it to shelters and poor.